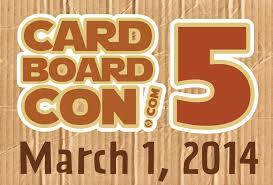 This Saturday is the 5th Annual CardboardCon, the biggest yet, featuring the most amazing science fiction based cardboard costumes you’ll ever see! 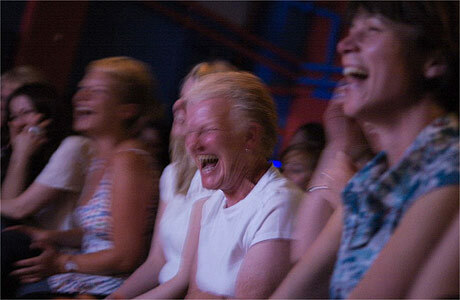 This is the finale weekend for the Black Box Comedy Festival, highlighting top local and national comedians. It really is the best medicine! 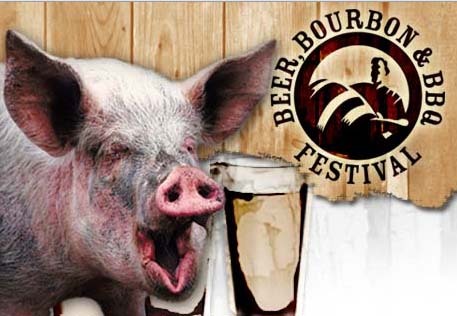 Head to the big tents at Atlantic Station for the first barbecue and beer festival of the season! 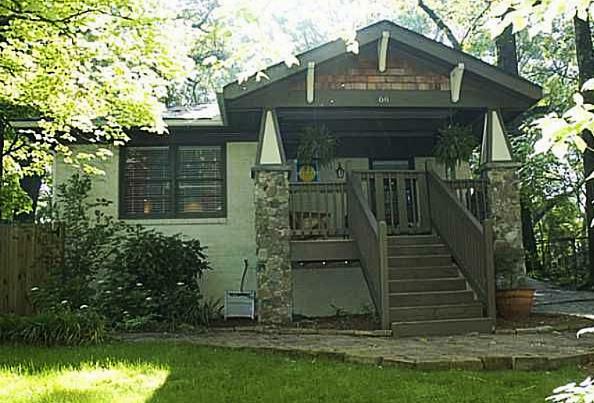 Another Great Listing In East Atlanta! 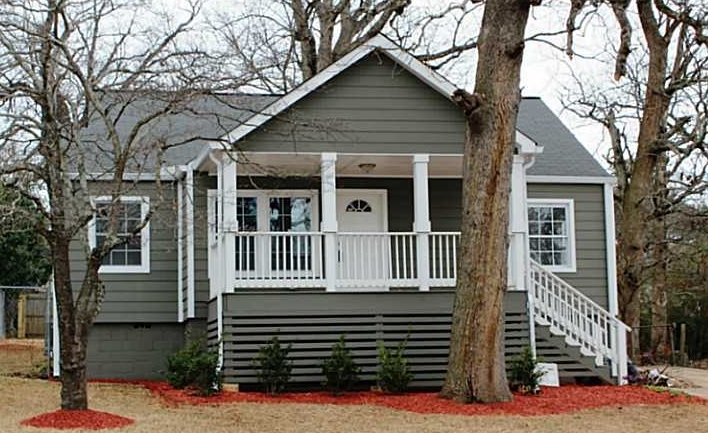 You need to see this gorgeous 3 bedroom 2.5 bath home in East Atlanta in person. The sleek modern kitchen is amazing! A cook’s dream– tons of cabinet and counter space, under-cabinet lighting, center island, gas range, and it opens right to the living space so nobody’s left out of the fun. The master suite is equally as nice with its double vanity, spacious glass-enclosed rainfall shower, and large walk-in closet. A large deck overlooks the fenced back yard, and there’s even an outdoor storage building as well as tons of attic storage. Give us a call and let’s check this one out! Click here or on the image above for more info. 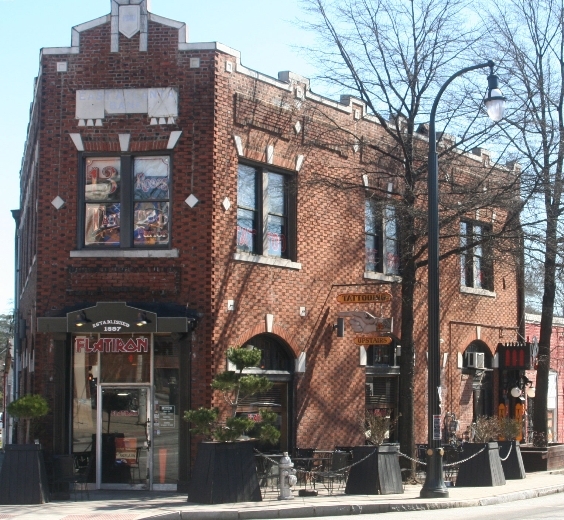 Atlantans today know “The EAV” in its present incarnation as the hip and happening funky bohemian neighborhood it is now, but this little berg’s seen a lot over the years. Click here or on the image above for an interesting little article that touches not only on “The Village” of today, but also its past. 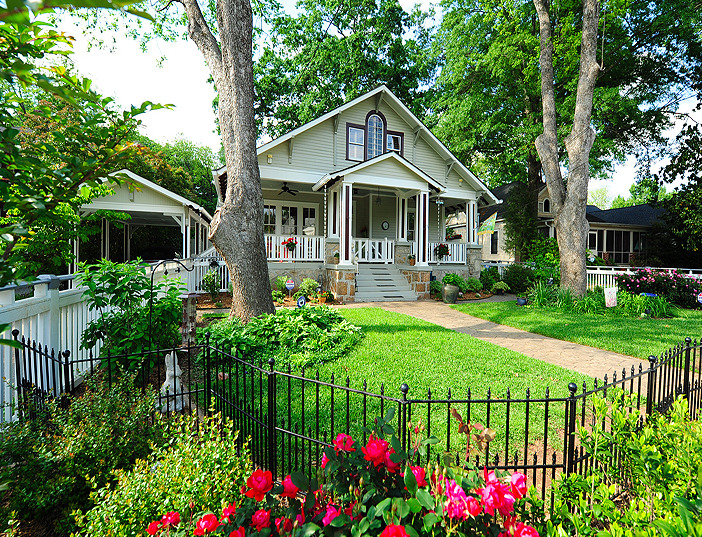 This neighborhood may be one of Atlanta’s best kept secrets. A gorgeous area–minutes from the airport and downtown, yet far enough from both to make it a great place to put down roots. And this expertly renovated 3BR home is an unbelievably fantastic value! Hardwood floors, fireplace, expanded living area…and the superb kitchen remodel just sends it right over the top! Click the image above for more information on this great home, or hereto learn more about the fabulous Jefferson Park neighborhood! Pretty catchy name for a restaurant in an old service station, right? About as catchy as Universal Joint, her sister location in Oakhurst, but this family of restaurants and pubs doesn’t have to rely on their clever themes to reel folks in. Besides being fun and unique hangouts, they also happen to serve some really bang up grub! Make sure to check them out while you’re visiting East Point! Click on the image above for more information and menu. 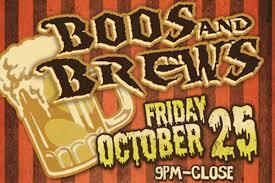 One of the top 10 haunted houses in the country! Want value? Well, that’s what you’ll get in this home! Completely rebuilt by a master craftsman for his family, the home features a high end kitchen with custom cabinets, all copper plumbing, new hardwood floors, and sits high on a large lot with an oversized 1 car garage. All brick exterior, great neighbors, and totally rebuilt in 2006. Front porch has been expanded and it is in a super location, only a block from Coan Park near the Stone Mountain Trail and so close to everything Intown. Click on the image above for more about this great home. The Spotted Trotter Is Growing! 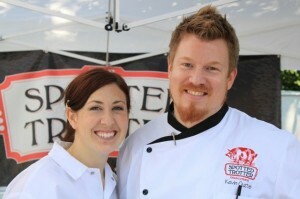 Chef Kevin Ouzts, pictured above with his wife and business partner Megan, is the proprietor of this unique Kirkwood establishment specializing in all natural, sustainable, humanely-raised, and hormone-free meats. The Spotted Trotter’s philosophy is simply to “make food the right way”, so you can not go wrong shopping here. Kevin and Megan will soon be opening another location as well as a restaurant! For a list of the restaurants who already serve their product, The Spotted Trotter’s weekly menus, or anything else you’d want to know click here or on the photo above. Oh, Yes They Did! 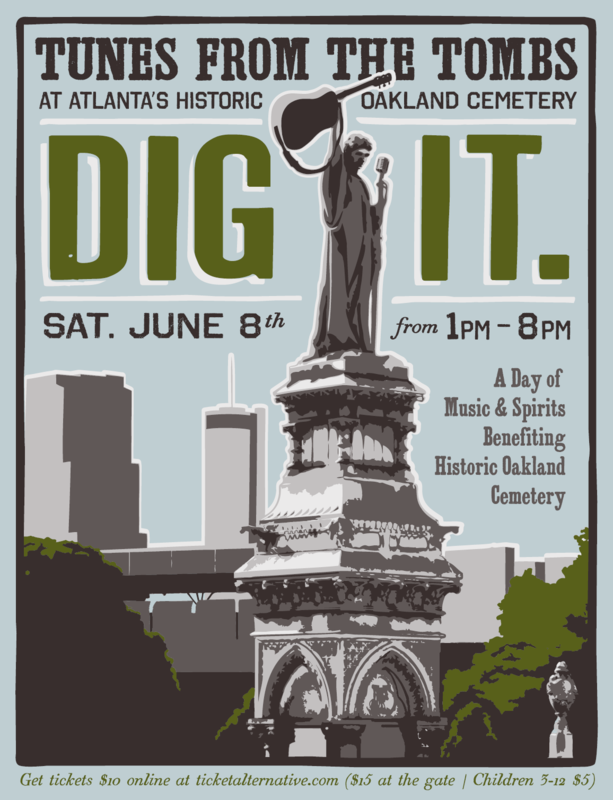 Come on out and enjoy this once a year live music festival in Atlanta’s historic Oakland Cemetery. 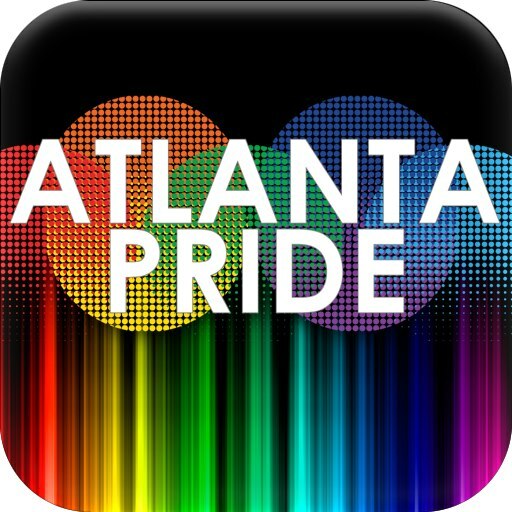 It’s sure to be a spirited event featuring live music on two stages, performers throughout the grounds, complimentary tours among the final resting places of some of Atlanta’s most colorful characters, and you can even have your fortune told by Atlanta’s own Robyn Avalon. Since it’s not a festival without food, bring your appetite and dine of tasty festival fare provided by some of the city’s most popular food trucks. And, if the spirit so moves you, there’ll be plenty of cold beer and wine on hand. Proceeds go to suport the beautiful green space that is our own Oakland Cemetery. Click on the image above to find out more about the event. Even the name sounds classy, right?! The Peachtree Hills/Ansley Park area is home to one of the most enthusiastic art buying communities in the city, so it stands to reason they’d have fantastic art and artisans at their festival. So many wonderful painters, sculptors, and photographers will be displaying, as well as fabulous jewelers and other artists who work in glass, leather, and metal. As many as 150 fine crafts people will be offering their unique creations, and this year they’ve added something really special: The Living Social Wine Festival at nearby Atlanta Decorative Arts Center. Click on the image above to learn more about this festival unique among festivals. Check Out This Ormewood Park Beauty! Spectacular inside and out, this historic Craftsman bungalow on one of Ormewood Park’s best streets will be hitting the market soon, but it won’t last long. This thoughtful renovation retains the historic character while providing all the modern conveniences, as well as energy-wise upgrade throughout. Features include original unpainted woodwork, heart pine floors, three gas fireplaces, plantation shutters, a master suite on the main floor with an exquisite master bath, recently renovated kitchen, and a large upstairs bedroom/loft (easily converted to two rooms) with a full bath. Out front there’s an over sized rocking-chair front porch overlooking the beautifully landscaped garden, but the big payoff is right out back, with the extra-large fenced yard, a relaxing screened porch, 2-story workshop with lots of extra storage space, plus a saltwater swimming pool and hot tub. 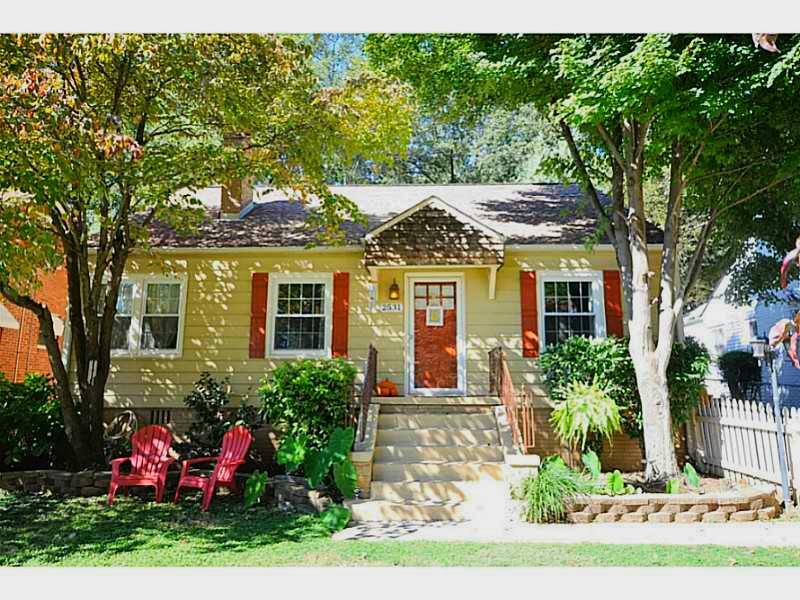 This house is soon to be listed, but give us a call and we’ll see about a preview. The 10th Annual East Atlanta Beer Festival is shaping up to be the best one ever! From a great beer selection to early access VIP entry to rocking local music, the EABF is an event you’re not going to want to miss! Proceeds from the festival go to local organizations to fund projects that make East Atlanta a great place to live. As a direct result of EABF funds, East Atlanta is a more pleasant, clean, safe place to live, play, raise children, operate a business, and own a home. 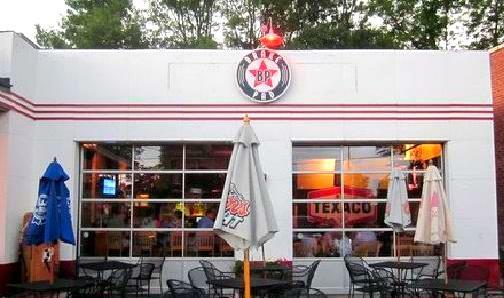 Situated between Grant Park and East Atlanta, there are so many great places nearby! Peachtree Street Goes Car-Free This Sunday!